A short but intriguing video by Rachel Kwak. 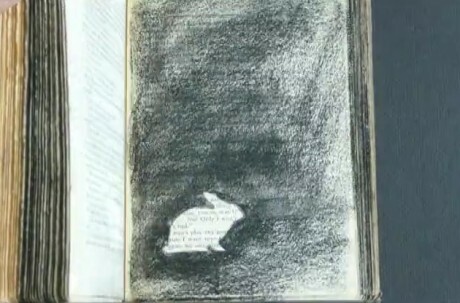 I love altered book projects and that’s probably why I’m drawn to this video. And because I’m partial to rabbits.